Part of the same building as Muziekgebouw, the Bimhuis provides a perspective on Dutch and international music with over 300 concerts annually, through which a variety of jazz, world and improvised music can be enjoyed. The focus is on new developments, but the Bimhuis also offers a significant selection of more mainstream music. 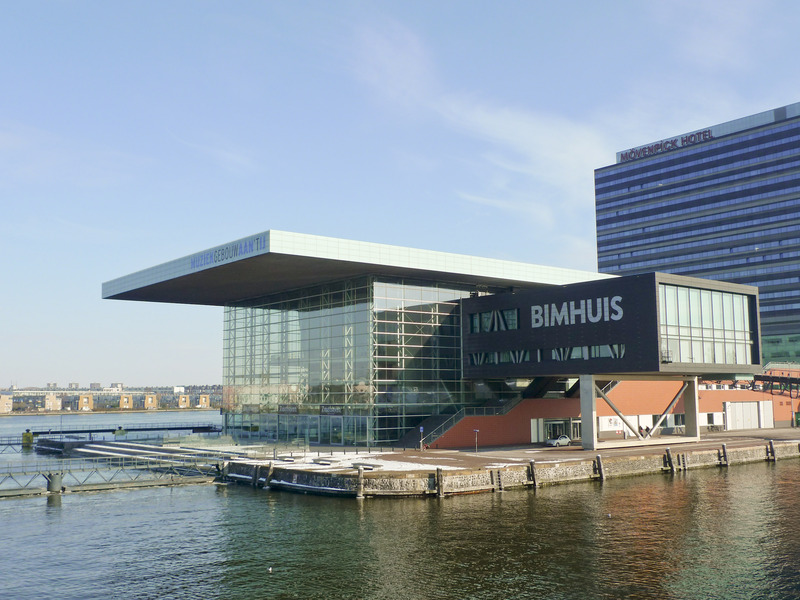 The Bimhuis concert hall offers 239 seats and 136 standing places. Bimhuis is ‘founding member’ of the Europe Jazz Network.